Elected by the General Assembly on December 17, 1984, to an eight-year term beginning January 1, 1985. Service terminated by death. 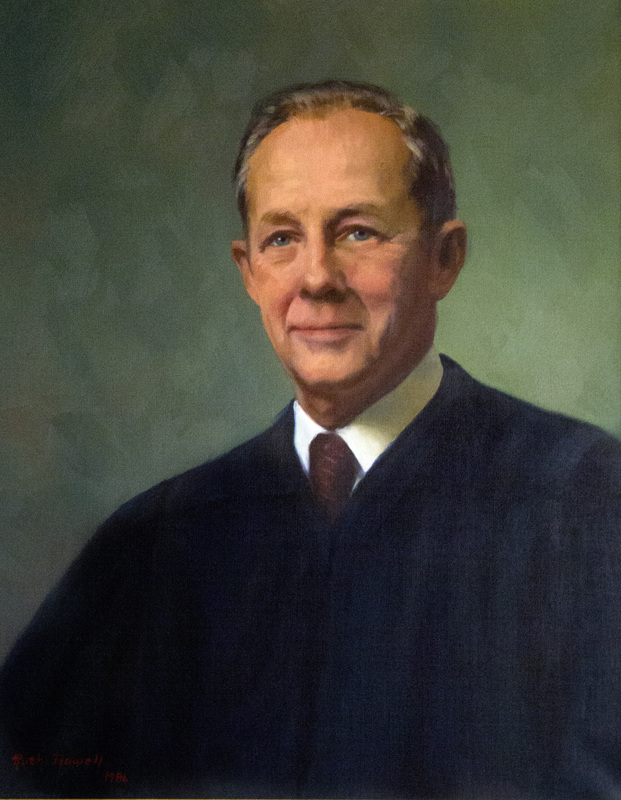 Elected chief judge on January 7, 1985. Service terminated by death. Elected, Journal of the House of Delegates, 1984 Special Session, 8; elected chief judge, Court of Appeals Order Book, January 7, 1985; biography, Resolution in Memorial of Ernest Ballard Baker, Judge, adopted by the Judicial Conference of Virginia meeting in annual session in Charlottesville on May 20, 1985, published in 1 Va.App., vi-vii. See also Elizabeth Terry Long, “Ernest Ballard Baker (25 November 1917-24 March 1985),” in John T. Kneebone and Sara B. Bearrs, Dictionary of Virginia Biography (Richmond, Va.: Library of Virginia, 1998), v. 1, 296-297.